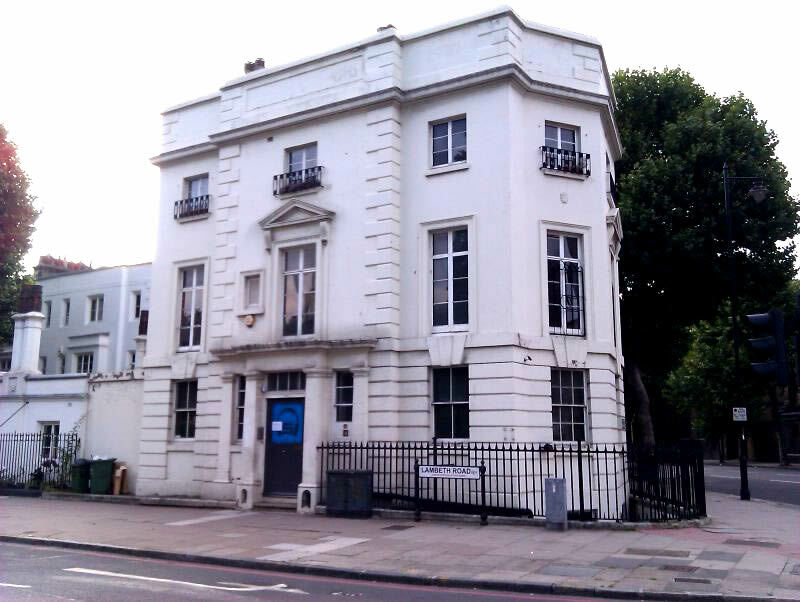 The Silver Lady Fund is delighted to announce a merger with The Elizabeth Baxter Hostel, a charity that has been helping vulnerable women in London for over 100 years. The merger of the two charities brings their existence full circle as the charities were run as one from the early 1900’s and only split into two separate charities during the Second World War. The joining of the two charities means that even more disadvantaged people can be supported with help going to those who are most in need.